Buck, a powerful St Bernard dog is stolen from his comfortable Californian life in Santa Clara Vally and sold to a pair of French Canadians, who think Buck is one in a thousand. They take him to Alaska and train him as a sled dog where he quickly learns how to survive the cold winter nights and the pack society by observing his teammates. 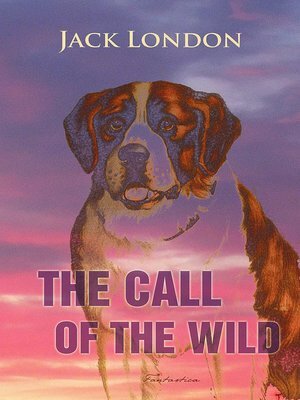 The Call of the Wild is Jack London's most popular novel. We follow Buck's journey through the harsh landscapes as a sledge dog, passing from one master to another, and get introduced to deeper themes such as survival of the fittest, civilization versus nature, and fate versus free will.